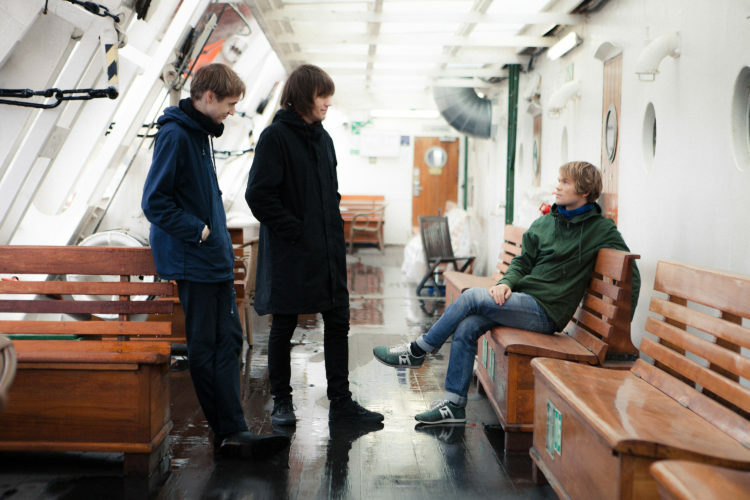 The New Tigers gave us some advance warning that new activity from the band was upon us with the release late last year of the six minute plus wonder that was ‘Three Shadows‘. Now we give you the fully fledged confirmation that Do Xao, the third album from Turku’s most famous feline’s will be with us very soon- the 20th April 2018 via Soliti. 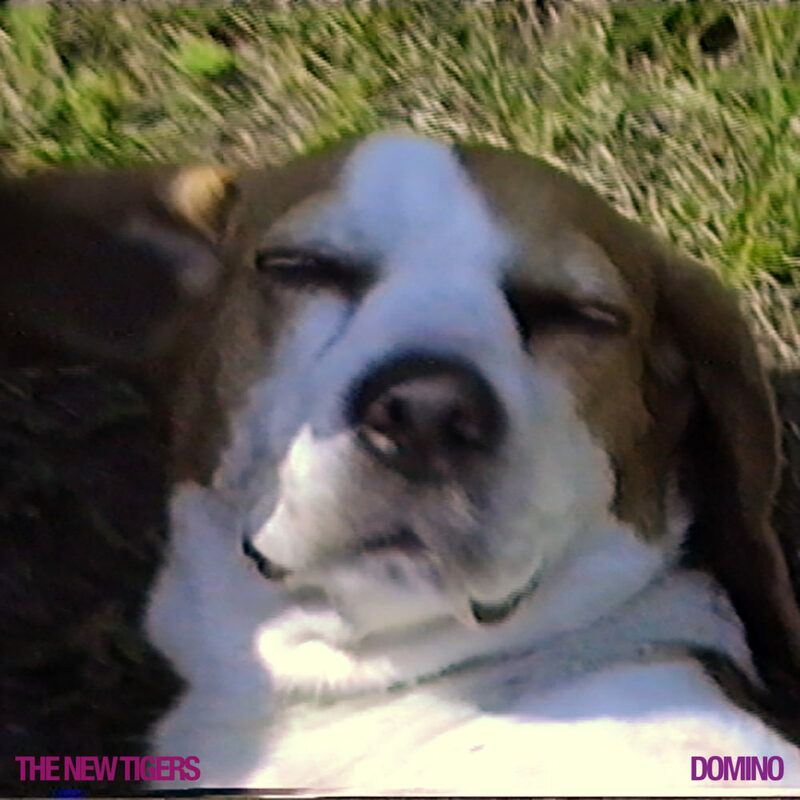 To warm you even more to the delights contained within Do Xao, The New Tigers share new single ‘Domino‘. a bright, shiny jewel of guitar pop with one foot on the mid-tempo dance floor – “Lights will go off /if we don’t move / and Music will stop/ if we don’t groove /and Gravity wins – unless we take off right now” the band tell us over the most sublime melodic chorus. This is pop music – make no mistake. Written and produced by The New Tigers: Appu Jasu, Janne Kauppinen, Valtteri Virtanen. All instrument played by New Tigers, with additional instruments by Waltteri Katajamäki: drums on tracks 1, 4 and 9, and by Leif Elverstig: drum cameo on track 5. Recorded 8/2017-2/2018 at tiger studio, Studio Äänikuva and Ahti Academy. Recorded by Sami Lehtonen & Appu Jasu. Mixed and mastered by Appu Jasu. In the beginning of the year 2017, The New Tigers found themselves facing a question; whether to find a new drummer or to re-invent themselves as a creative trio for the new recordings? The latter option was chosen, and work begun on new songs in laboratorium-like circumstances. After months and months of playing, thinking, recording, joking around and shaping, a satisfactory sound was achieved. Once the working method was found, the remaining Tigers, Appu, Janne and Valtteri started properly recording Do Xao in August 2017. This time the recordings are less based on live playing in studio, and more on multi tracking and overdubbing, meticulously thinking through all the details. A method that has been in use in pop music since 50’s was a revelation to the band – affecting both song structure and sound textures. New exciting sounds were found and new kinds of instruments used, as well as old instruments used in new kinds of ways. Rhythm tracks were provided by humans and machines equally and mutually. Founding Tigers drummer Waltteri Katajamäki made a mini comeback on a few songs, and some drum tracks were played by yo mama! 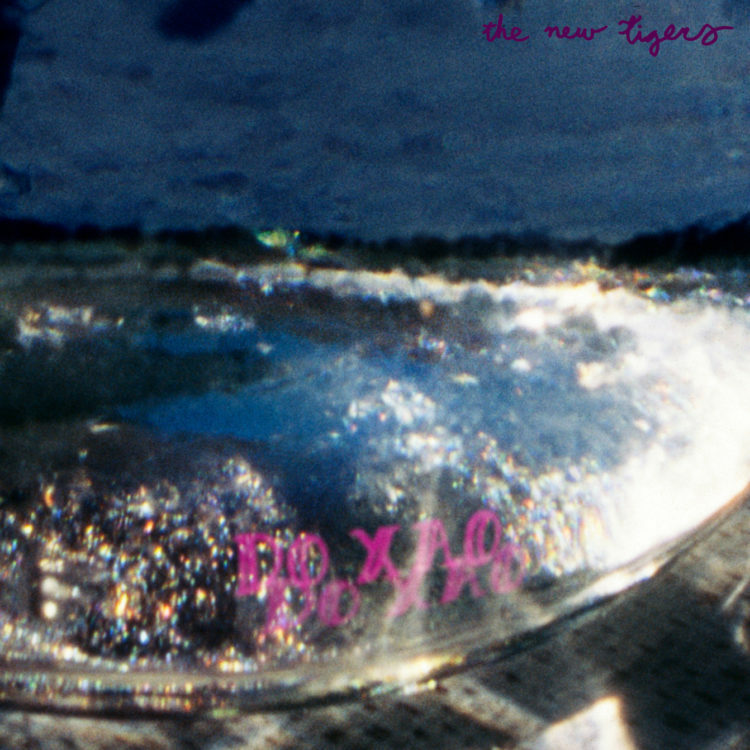 The end result, New Tigers’ third album Do Xao is their most playful, colourful and experimental, but also the poppiest and most catchy music the band has yet produced.